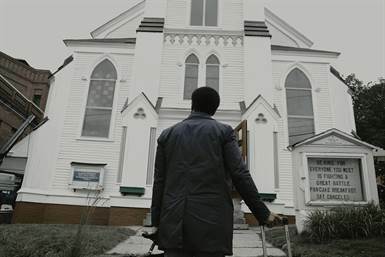 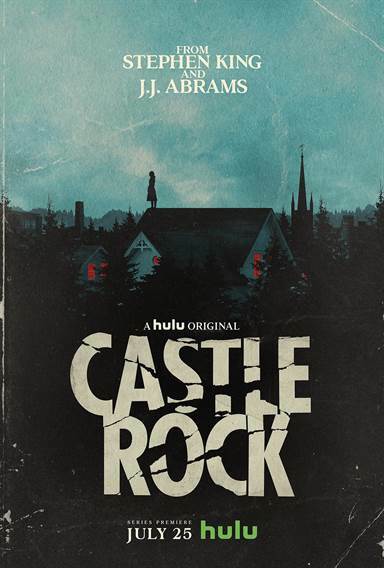 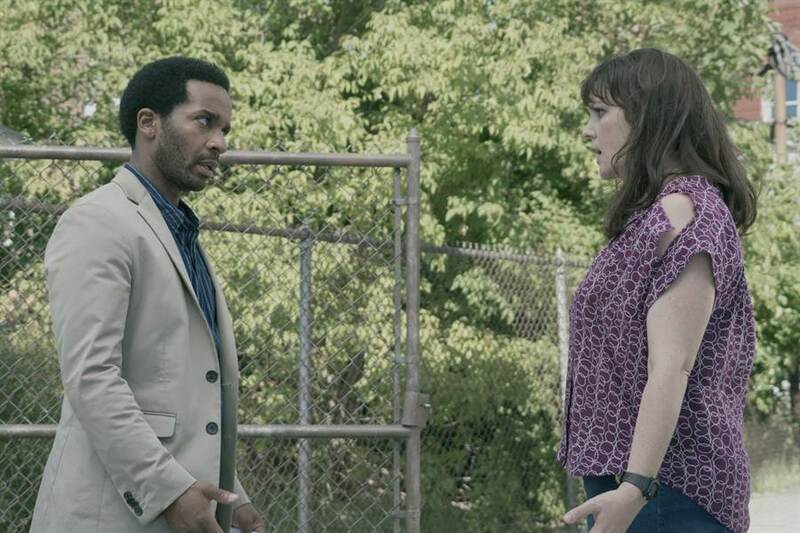 Download Castle Rock in Digital HD from the iTunes store. 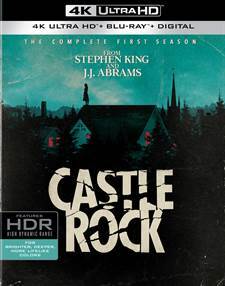 Castle Rock images are © Warner Bros.. All Rights Reserved. 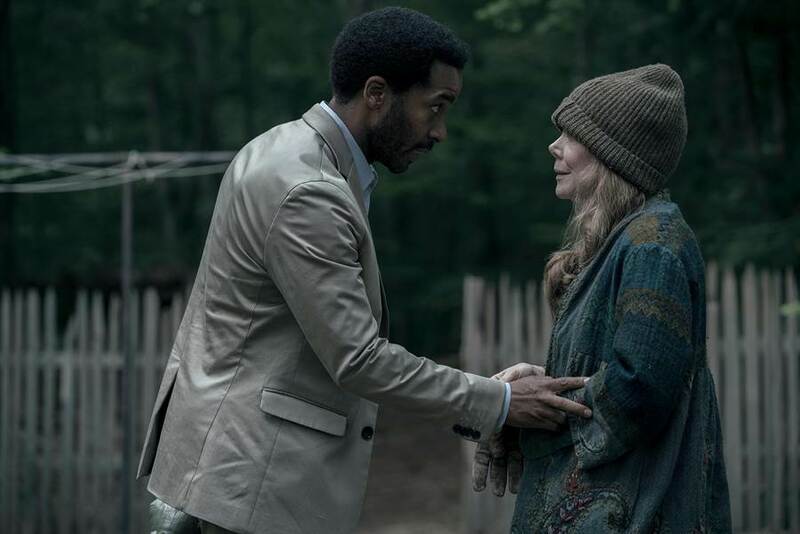 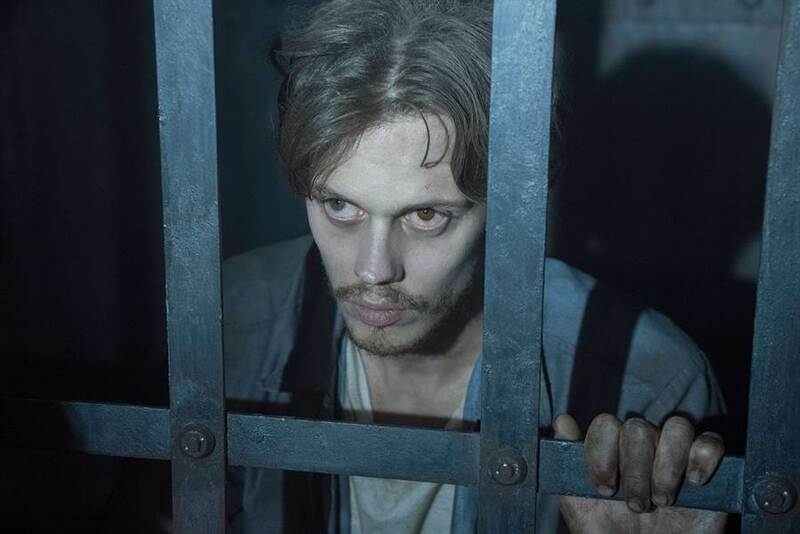 Castle Rock images © Warner Bros.. All Rights Reserved.